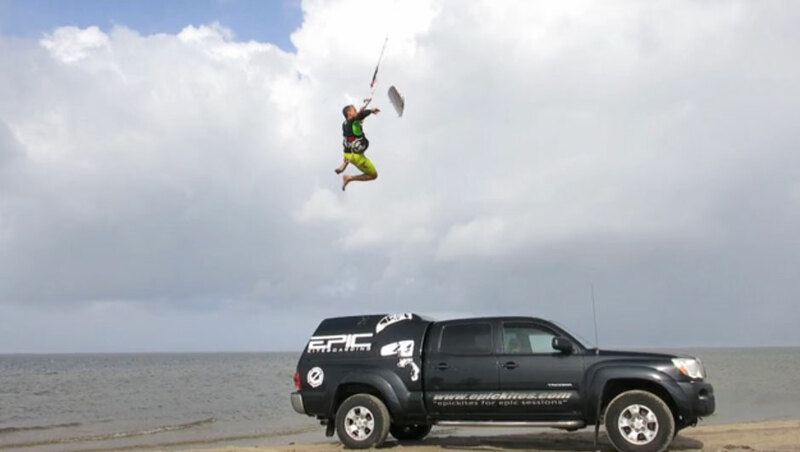 Any kiteboarder knows how this story goes. There are days when absolutely nothing seems to work out. You try to do a move that you had dialed in just last session and now it seems miles away. Even your standard transitions or rotations feel off and you simply can’t get the timing right. Other days the same tricks you had worked on feel like they should be spot on and yet something is missing. The landings are not clean and you know it could and should be better. But then there are those special sessions, the kind of session that you remember for months because all the pieces fall into place and everything you try just sticks. Lukas Walton-Keim from NZ demonstrates just this process in a funny video shot in Brazil, Barra Nova. Pieces from Logan Sutherland on Vimeo. While kiting at her home spot Hood River, Colleen who is riding for North Kiteboarding USA, does prefer the flat water at her (and our) favorite kiting spot in Brazil – Taiba Lagoon. This made me think. Did you ever stop to analyse how often and in what context you might have been using the words “like a girl”? What then would it mean to kitesurf like a girl? 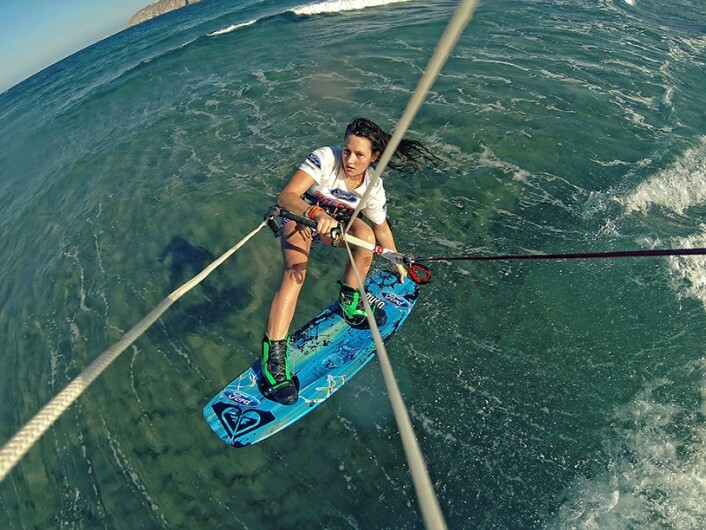 Does Karolina Winkowska, the current PKRA world champion in freestyle, kite like a girl? Or how about the few girls that are out kiting at your homespot, throwing backrolls and frontrolls, all while being scrutinized and dissed by their male counterparts? And often enough the same guys just barely throw a clean roll themselves. There is no doubt that we live in an unfair, unbalanced world where for some absolutely illogical reason, women are second class to men. Living in Turkey we see this more than we want to and you do not need to look a lot further to find countries where women are not allowed to drive, earn much lower wages while doing the same job as men, are not receiving the same quality education as men and have to suffer many more inequalities. 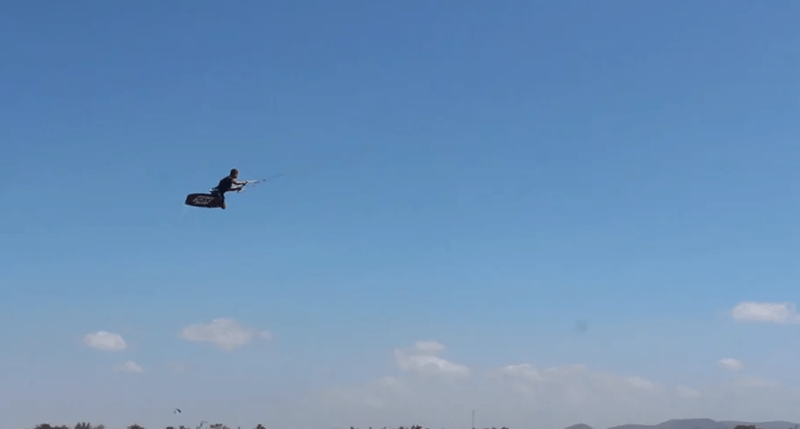 So the next time you are at the beach and you see a girl giving it 110%, whether it be a backroll, railey to blind or simply surfing a wave, let her know that she kites like a real kiter.